We make it easy for you to do business with us. When rust and corrosion protection is needed ........ Gatorshield® is the best! Flo-Coat process is the superior method of galvanizing steel tubing. 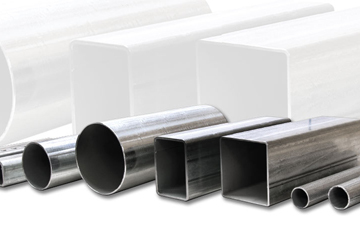 US Wholesale Pipe & Tube is recognized as the nation’s largest distributor of galvanized mechanical steel pipe and tube. We service hundreds of small and medium-sized OEM manufacturers in literally dozens of markets. Chances are we already know your market and are servicing the needs of your industry. 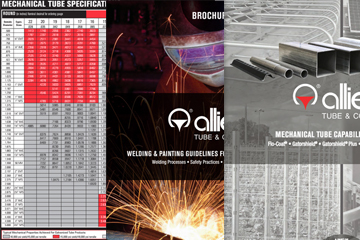 Our salespeople represent years of experience and knowledge that is specific to the pipe and tube industry. Need more information on these products? Who is US Wholesale Pipe and Tube and what do we do? What is the “In-Line Galvanizing” process for steel tubing? 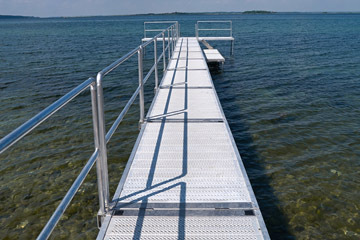 In detail, what is Flo-Coat® and how is it different than batch hot-dip galvanized tubing or pre-galvanized tubing? How does the strength of Allied’s Flo-Coat® products compare to competitive products such as pre-galvanized tube and hot-dip galvanized pipe? Fill out this form below and let us know how we can help you. Unfortunately, we could not send your message. Please make sure reCAPTCHA is checked and try again. US Wholesale Pipe & Tube, Inc. Copyright © US Wholesale Pipe & Tube. All rights reserved.